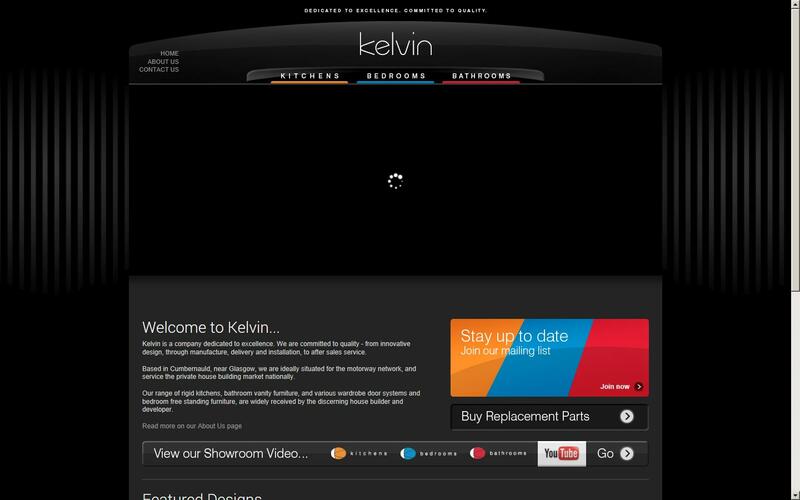 Kelvin is a company dedicated to excellence. We are committed to quality - from innovative design, through manufacture, delivery and installation, to after sales service. Our range of rigid kitchens, bathroom vanity furniture, and various wardrobe door systems and bedroom free standing furniture, are widely received by the discerning house builder and developer.